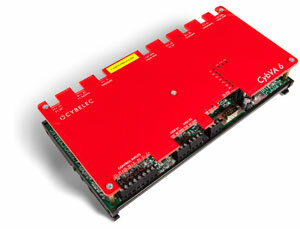 As part of its complete solution with the CybMotion motors and drives, Cybelec has developed the CybVA 6 amplifier board. CybVA 6 is a multichannel valve amplifier developed to operate two Hoerbiger type or equivalent proportional valves, one pressure valve and one crowning valve. CybVA 6 can also drive open-loop Rexroth or equivalent proportional valves without feedback. 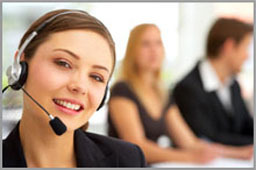 RS 232 interface and its dedicated PC program offer simple parameter setup and diagnostic. LEDs signals for easy function check. Jumper settings for computerless configuration.